As D.C. anticipates a planned white nationalist rally to coincide with the one-year anniversary of the deadly protests in Charlottesville, Virginia, the District's police chief is ready for what's to come in August. WASHINGTON — As D.C. anticipates a planned white nationalist rally to coincide with the August one-year anniversary of the deadly protests in Charlottesville, Virginia, D.C.’s police chief is prepared for what’s to come. 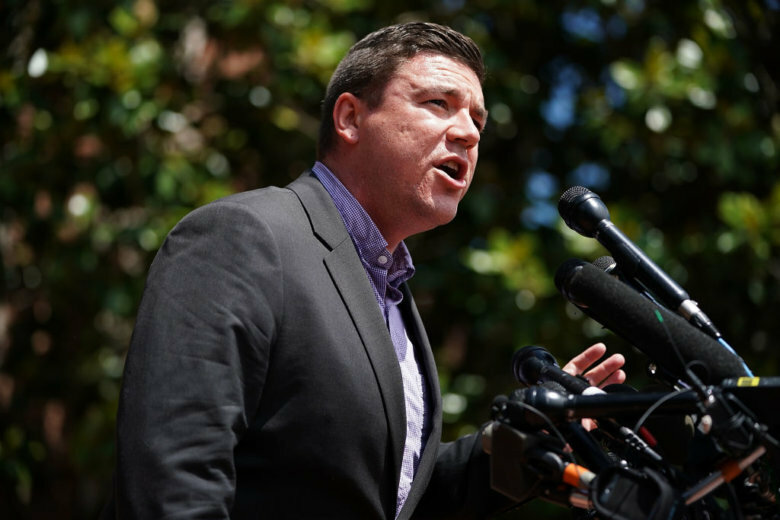 Jason Kessler, an organizer of last year’s “Unite the Right” rally in Charlottesville, submitted a request earlier this year to the National Park Service to hold a rally between Aug. 11 and Aug. 12 at Lafayette Square, right in front of the White House. Kessler’s application got an initial approval last month, but a permit had not been issued yet. Still, Newsham said the District’s police department is experienced when it comes to potentially volatile rallies. “We’ve had those types of high-tension assemblies in the District before. We 100 percent are going to make sure that groups remain separate,” Newsham said when asked about what strategies D.C. police might do differently than those employed in Charlottesville. 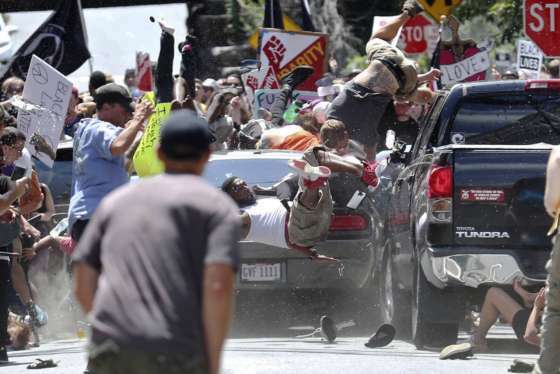 Last year in Charlottesville, the clash between white nationalist protesters and anti-racist counterprotesters turned deadly: 32-year-old Heather Heyer was killed when a driver plowed into a crowd of counterprotesters. The city of Charlottesville denied Kessler’s request to hold an anniversary event, prompting him to file a federal lawsuit against the city. But, last week, Kessler dropped his federal court challenge and has, instead, decided to focus on the rally in D.C.
Charlottesville still expects some crowds as the rally’s anniversary approaches, and has taken measures to prevent future violence.